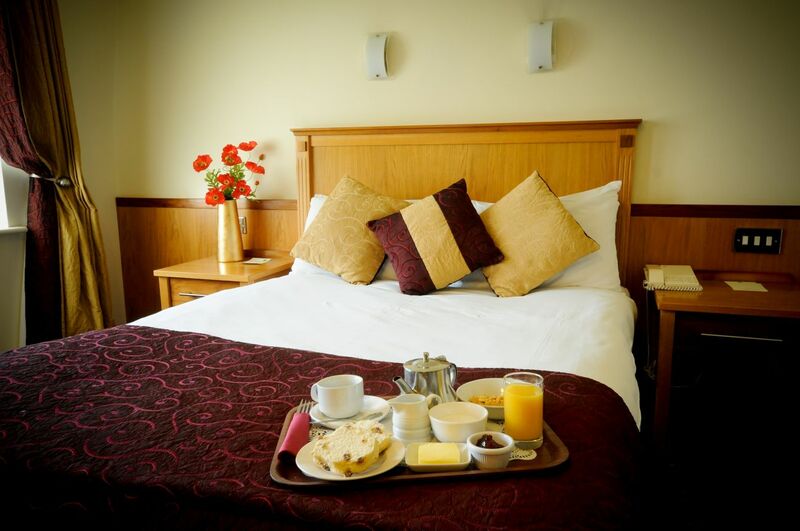 Cycling is an ideal way to see a county like Leitrim and the Bush Hotel is centrally and ideally located for this purpose. Bicycles can be hired through the Hotel and you can choose from a fleet of quality Raleigh and Klondyke Hybrid alloy framed bicycles from €12 per bike per day. We also offer secure bicycle storage. 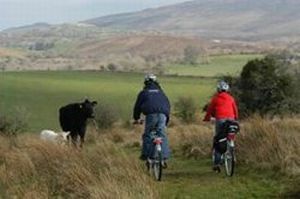 The quiet country roads, the variation of routes to take, the unspoilt nature of the countryside and the abundance of things to do and see along these routes make Leitrim the perfect place for cycle touring. The pace of life, the people you meet, and the accessibility of the countryside provide a unique experience. The Kingfisher Trail is the first long-distance (370km) cycle trail to be developed in Ireland. It is a fully signed route and runs through the counties of Fermanagh, Leitrim, Cavan, Donegal and Monaghan. The trail has been named after the Kingfisher, a bird long associated with the lakes, fishing and the tranquillity of this rural setting. This is a beautiful rural area of quiet country roads well suited to cycling, where the traffic density is low. It is designed to enable visitors to uncover the secrets and attractions of this unspoiled region for themselves. A full colour fold-out map, printed on waterproof paper (scale 1:100 00) is available locally. Centered in the Fermanagh and Leitrim Lakeland, it follows a figure-of-eight through varied countryside around the lakes in this watery part of Ireland. The figure of eight route is divided into two loops. The northern loop circles the whole of Lower Lough Erne, alongside Loughs Melvin and Macnean, stretching out as far as Ballyshannon in County Donegal. The lower loop is bordered on two sides by Upper Lough Erne and Lough Allen. A good starting point for the southern loop is Carrick-on-Shannon (about 1 km from the Bush Hotel), from where you can travel east, along backroads through the patchwork quilt-like landscape of tiny lakes. On this route, an ideal picnic stop is at Newtownbutler where, if travelling anti-clockwise, you have to phone the ferryman to help you back on your journey across the lake to Crom Minor country roads criss-crossing the border counties of combining to create 300 miles of peaceful rural cycling. There are wild orchids, bluebells and banks of primroses along the country lanes and great-crested grebe, warblers and mute and whooper swans beside the loughs. 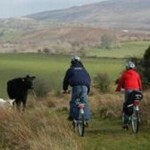 Electric Bike Trails is a bike hire business based in nearby Leitrim Village offering mapped trails and guided tours. Take the time to experience the unique culture, hospitality and beautiful countryside of County Leitrim and North Roscommon, as you follow selected trails. Explore the many tourist attractions, historical sites and hidden gems using environmentally friendly electric bikes. Electric bikes are battery operated allowing you to cycle uphill with ease. Electric Bike Trails also hire conventional bikes, children’s bikes, child seats, trailers and tag along bikes. Helmets, high vis vests, pannier bags and back up transport provided when needed to get back to base. Arrangements can be made to bring the bicycles to the Hotel. 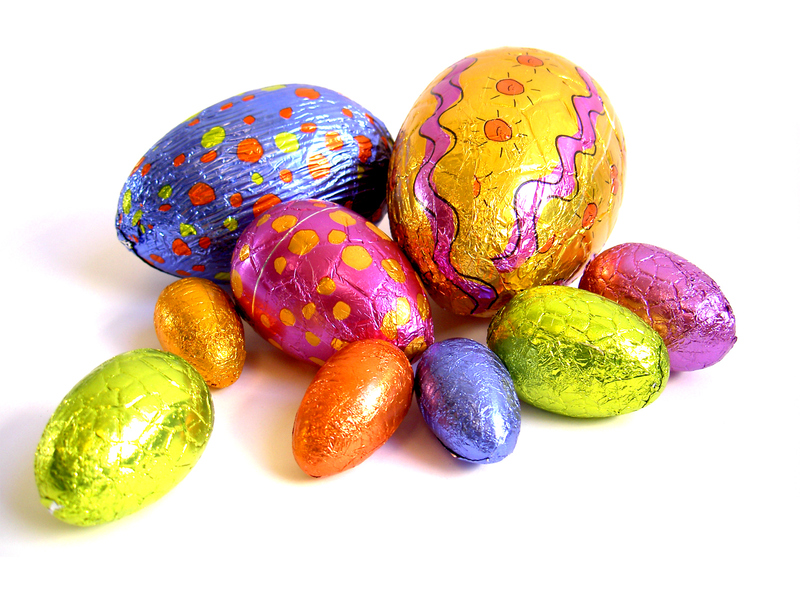 This healthy activity is becoming very popular among families, groups and hen parties. 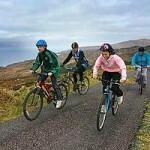 Hire a bike for the day or choose from 5 different packages, see www.electricbiketrails.com for details. Electric Bike Trails also offer bike hire at Lough Key Forest and Activity Park. You can hire from a selection of top quality bikes including Kalkhoff electric bikes, regular bikes, tandem, children’s bikes, carts and child seats. Hire a bike for an hour to cycle the 8 km, traffic free trail around the park – a great family fun activity. 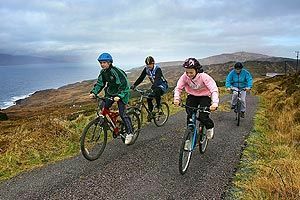 Laugh all the way round the park on a bicycle built for 2 or hire for a half day to cycle further afield such as: visit King House or Boyle Abbey, cycle around Lough Key on quiet country roads, cycle to Arigna Mining Experience or Tullyboy Farm. Get the electric bike experience – you do all the peddling but when you feel you need a little push let the battery assist you over the hills. Helmets, hi vis vests, self guide maps, bike lock, pannier bag if needed and even rain poncho supplied at no extra cost. Prices for adults start at €8 for an hour cycle around the park. 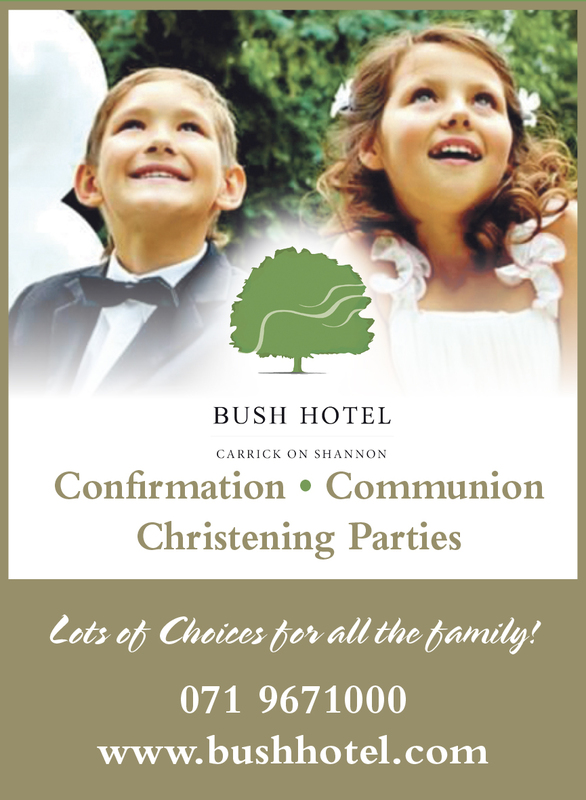 Family offers and group discount available. Open daily during the summer months.